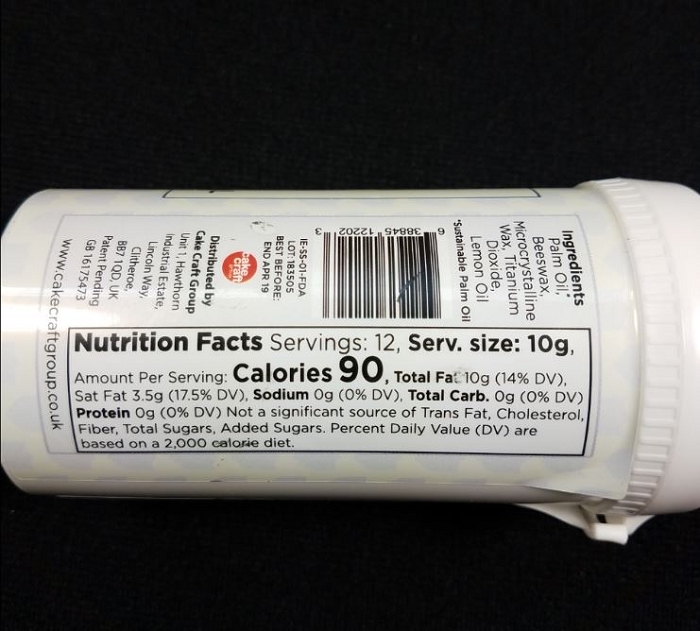 Safety Seal 4.2 oz. 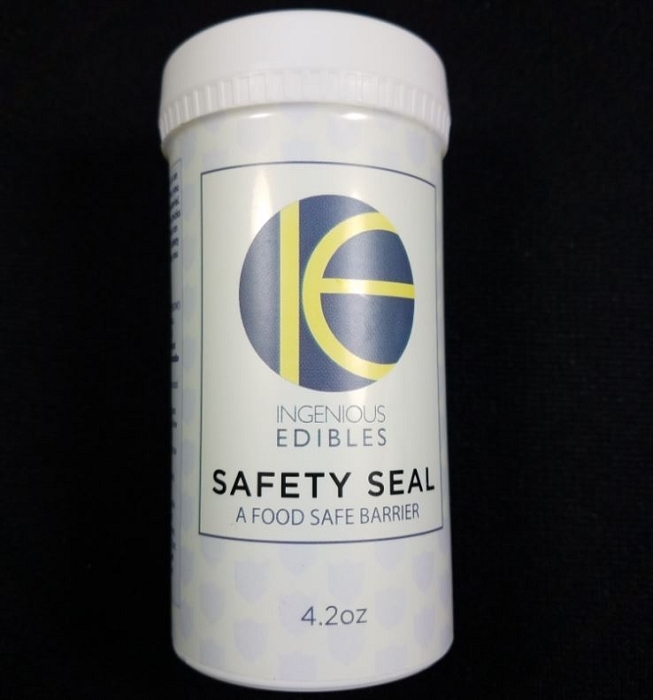 Food Safe Barrier by Ingenious Edibles. 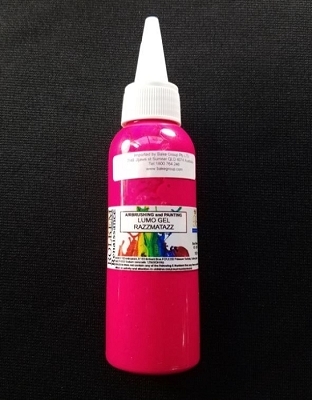 Safety Seal is an innovative product that enables you to coat items in a food safe material. 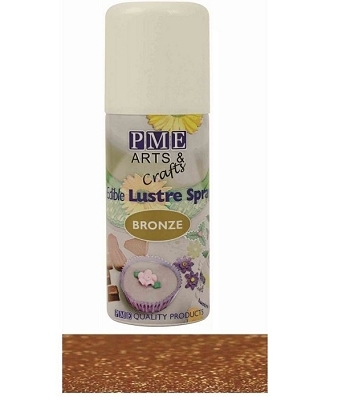 It's perfect for sugar flowers, metal picks and other everyday items used on cakes that are not food safe. Complete directions included.